When looking for a rain jacket, I wanted something light but also bombproof in any weather. 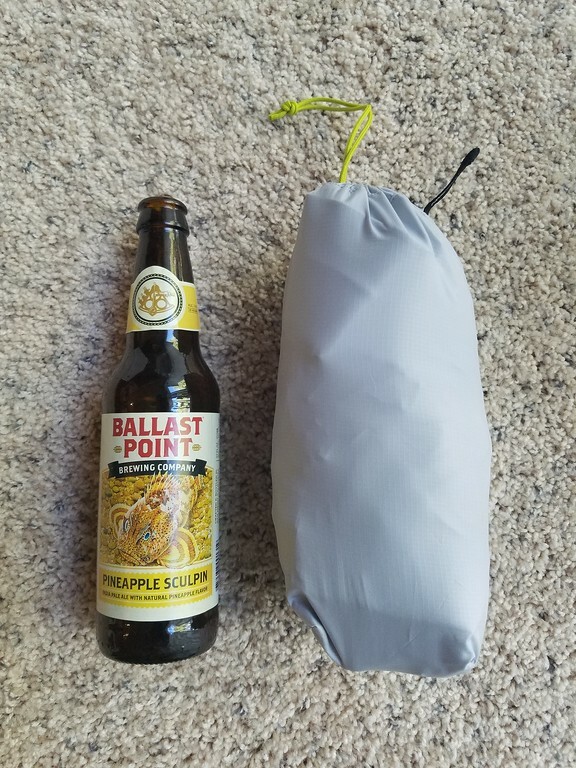 I was looking at the Helium HD jacket from Outdoor Research, and Quassar II jacket from Mountain Hardware (Both I could have gotten at a discount). 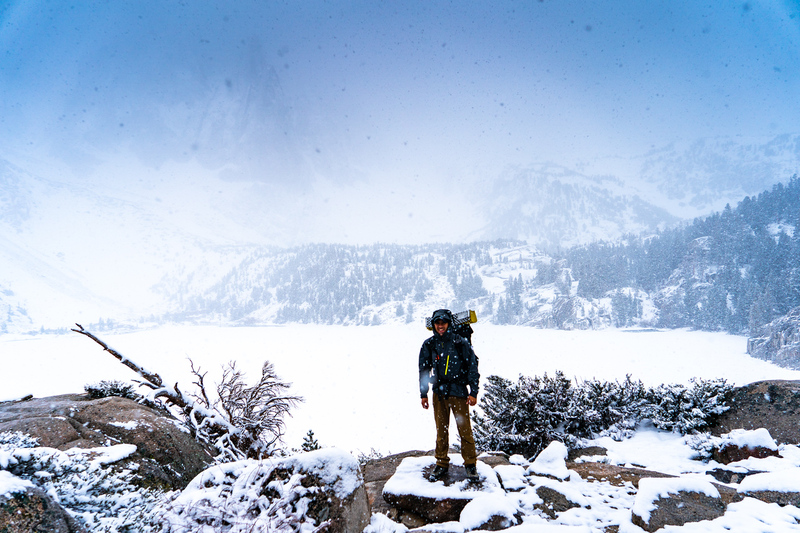 All three jackets are relatively light and packable, I ultimately chose the Arcteryx Alpha FL because of its three-layer protection combined with its weight, and an excellent hood. 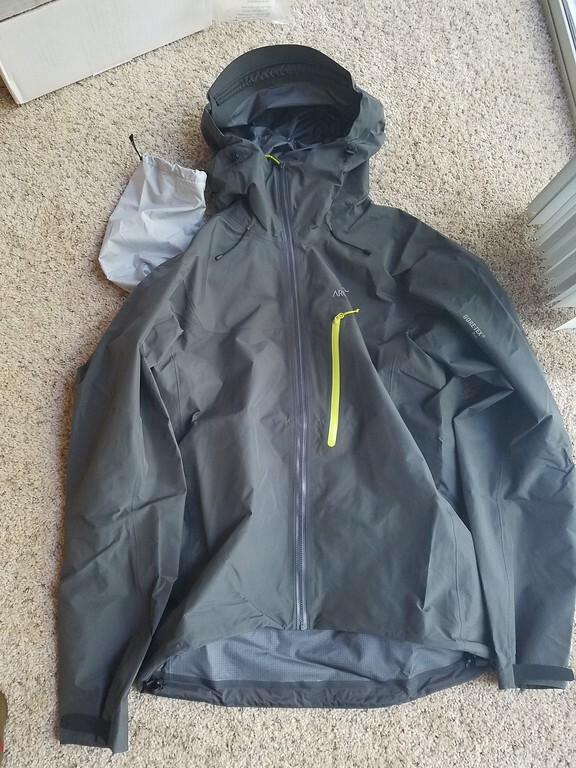 From the reviews I had read online such as Outdoor Gear Labs topped ranked hard shells, it was obvious that the Arcteryx Alpha FL was weatherproof and built to be fast, light and durable. 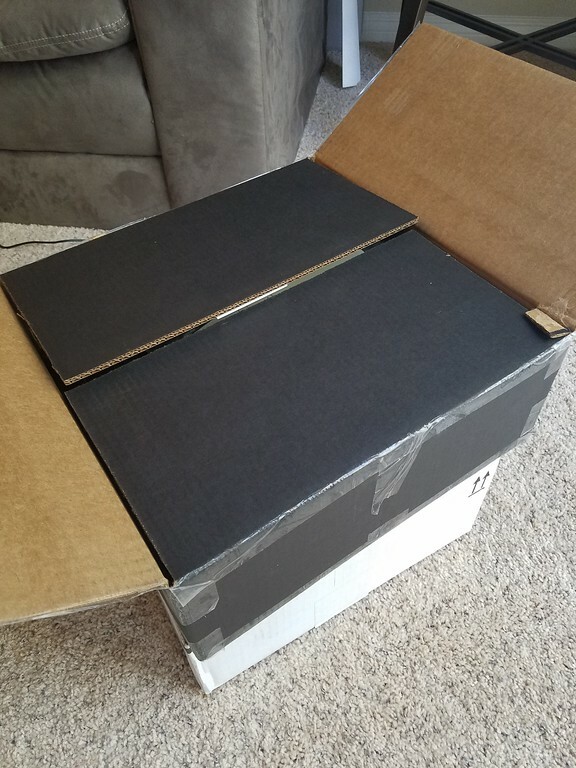 Nothing crazy special about the box, just black cardboard. Its funny how this is even a comment nowadays, but the packaging is important to me when you pay top dollar for a jacket. Diving into the box, the coat was protected with some of those big air bubbles. 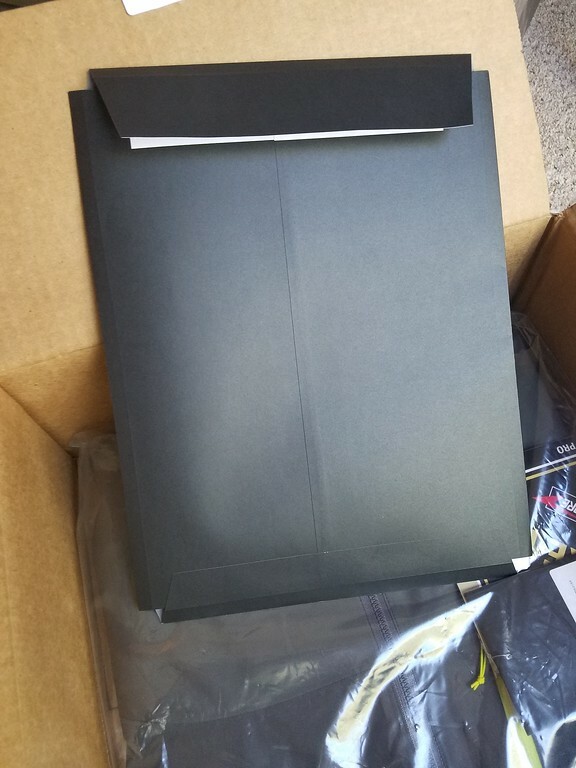 On top of the jacket was a folder, which I have never seen before. 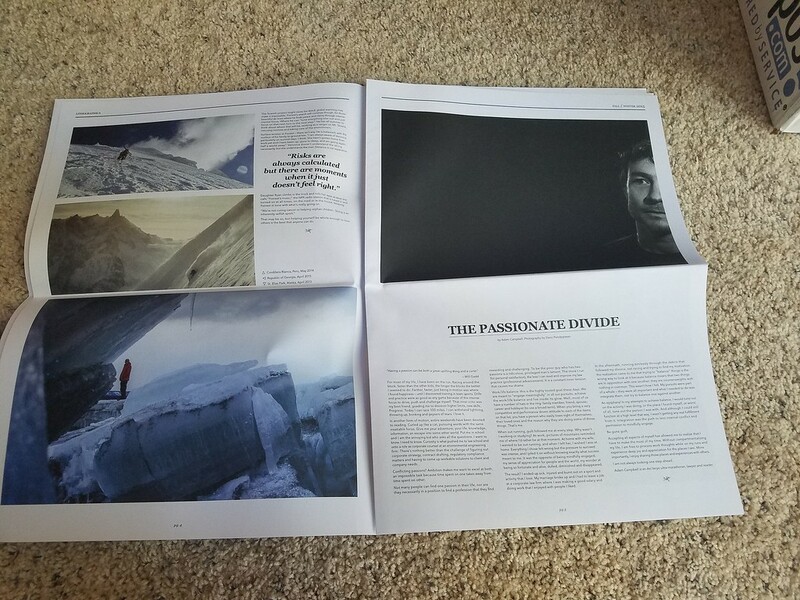 Opening the folder was a cool little newspaper type thing, which contained some awesome photography and great outdoors article. Also in the folder was an awesome Arcteryx sticker. One of the things I liked about this jacket is that it comes with a small stuff sack. Yes, I realize a lot of light jackets come can stuff into their own pockets. I even own the Down Ghost Whisperer (More to come on this in another post) from Mountain Hardware that does that, but I am not a fan of stuffing a jacket into its own pocket. My gripes about stuffing a jacket into its own pocket are protection. 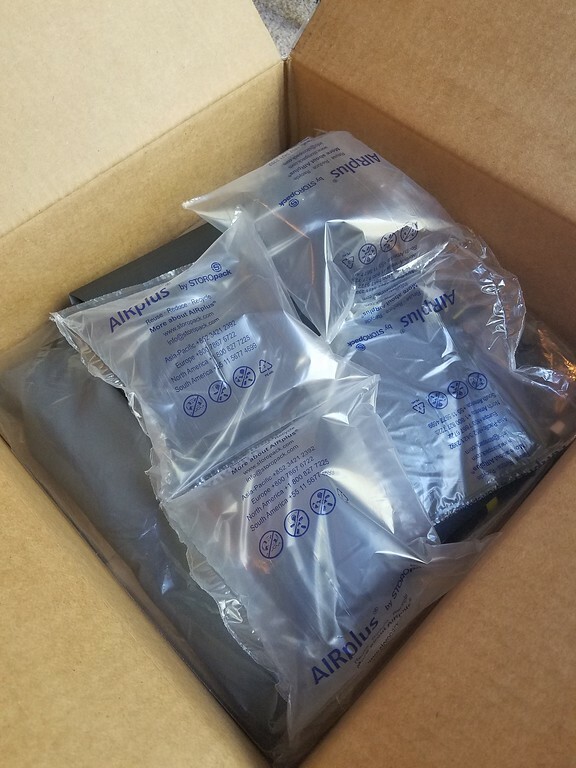 I am afraid that once rolled up into itself and thrown into the pack, it has to fight with thee where and tear of being in my pack next to other items. I love the fact that the Arcteryx Alpha FL comes with a stuff sack, because it is still light, and small packing but the stuff sack gives the expensive jacket stuffed into my pack some protection while on the trail and not being used! Looking at the above pictures, your first impression may be that the hood is huge, and yes it is…. at first. The hood is designed to be able to go over a helmet but has three elastic drawstrings that make it easily and quickly adjustable. The first one is on the back, and the next two you can see in the picture above that sinch it down. Honestly, I was shocked at how quickly I could adjust the hood to fit my small head perfectly without a helmet on. I pulled the back one first, then adjusted the left and right cords on either side of your head. Other than the hood, the jacket is pretty slim on features. It does not have pit zips, and only has one pocket on the left chest. Last quick note is the cuffs, they are Velcro and can tighten perfectly around my thin wrists. 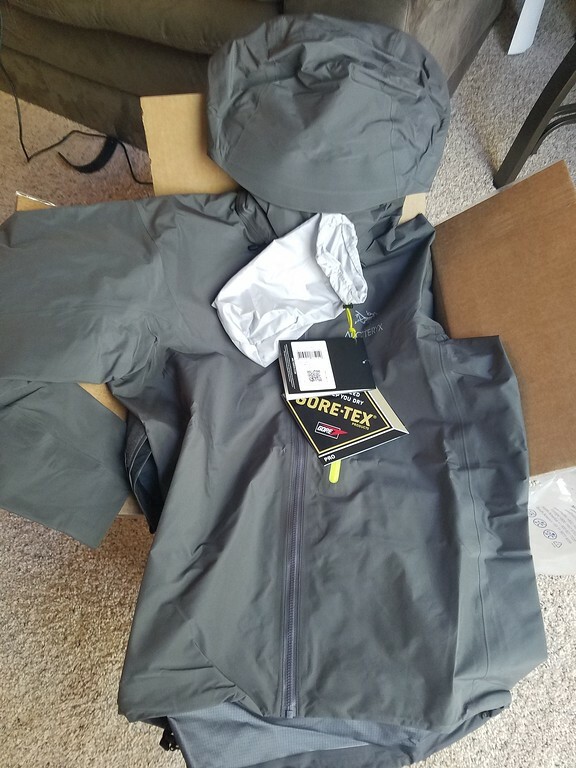 Overall I am super impressed with the construction of this jacket, and you can tell Arcteryx stands up for high quality. The jacket is light, seems bomb proof and packs down small with no extra features. I believe this jacket will be great on the trail to keep me dry if a quick storm comes in. Now we are done with the first impressions of this Hard Shell Jacket from Arcteryx. How does she hold up on the trail in real-world situations? Pretty damn good, and this jacket is now over two years old. The first big hike I took my Arcteryx Alpha FL Rain shell on was a 75-mile hike along the High Sierra Trail to Mt Whitney. My High Sierra Trail hike was not the best for testing the waterproofness of this jacket, because we lucked out and it didn't rain the entire week we were hiking. We had some pretty great weather! 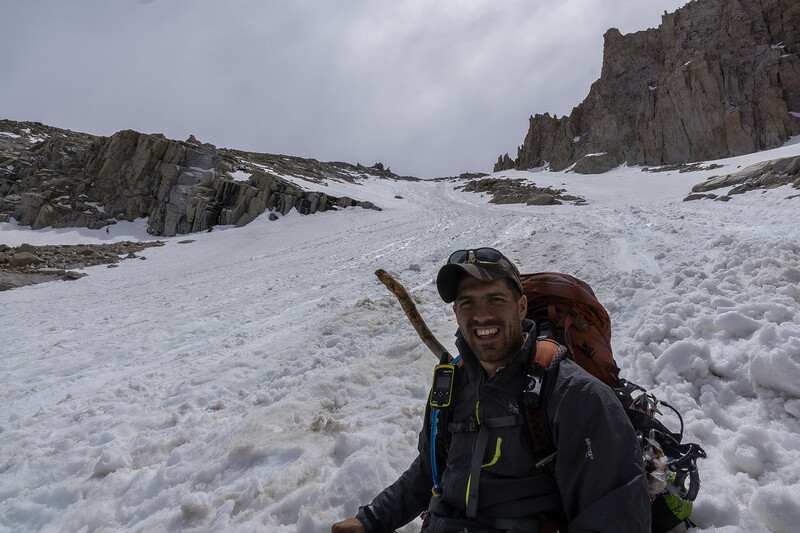 What I did get to test on this trip was how windproof it was while on the summit of Mt Whitney and its strength while I glissaded down the chute from Mt Whitney. If you do not know what glissading is, its a technical term for sliding down snow on your but. I glissaded with the Arcteryx Alpha FL rain shell on, and it survived the stress and friction of the ice snow and my pack on my back perfectly. I can not say the same for the pants I wore while glisading, they got chewed up pretty good and now have some small holes in them. Other than using the jacket around town when it rains, I have not had a chance to hike in the rain yet with this jacket. I have had the opportunity to test it in a pretty good snow storm in the Sierra Nevada Mountains (You can read about that trip here). While hiking with the Arcterxy Alpha FL Rain Shell on, I first noticed how awesome this hood was. I didn't have a helmet on, just a baseball cap but it fit perfectly and snuggly around both my head and the cap and was not a pain or blocking my view. The snow was coming down heavy, and I stayed very dry, and I did not get overly hot inside the jacket. I was hiking down, so I was not sweating as much as I would have if hiking uphill with the jacket on. If I was hiking uphill, it could have gotten a bit sweaty. Even while hiking down, I was getting a little warm in the jacket, and I just opened up the cuffs and opened up the front zipper a little bit. If you are looking to hike in humid climates through a lot of rainfall, I would recommend getting the next model up with the pit zippers. If you need a rain jacket that is bombproof and do not expect to hike long distances in humid weather, I 100% recommend this jacket. Arcteryx makes some super high quality gear, unfortunately you get what you pay for and they are pretty pricey. One day I will be able to afford one of their slick jackets! I may have to wake up early for an REI garage sale to get one! CaliHiker Yes I agree Arcteryx is pretty expensive but, like you said yourself "You get what you pay for". I would rather spend my money upfront on one item then buy multiple jackets each time one breaks. 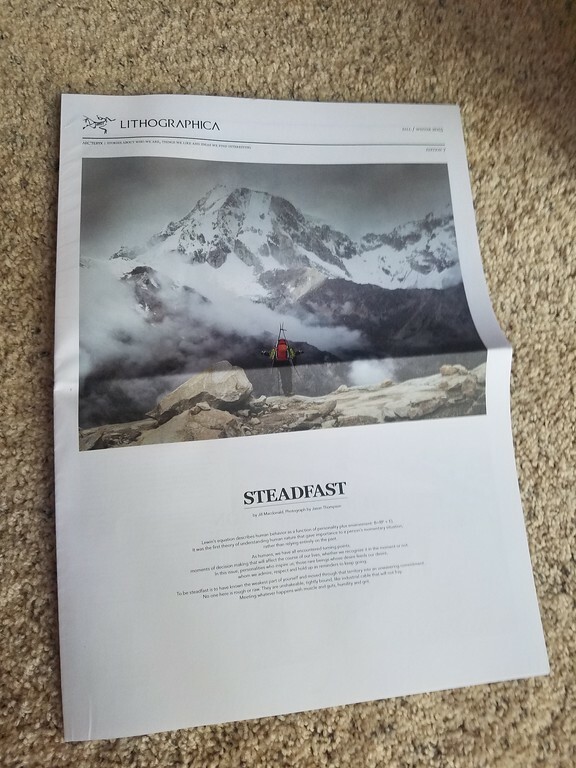 I trust the craftsmanship of Arcteryx. I also believe its worth spending money on items that are vital to your safety. I trust this jacket in a snowstorm, rain storm etc. I even can fit my puffy coat underneath for added warmth, it just works great!